Friends is our fundraising arm, they have many ways in which they raise thousands of pounds for our charity. 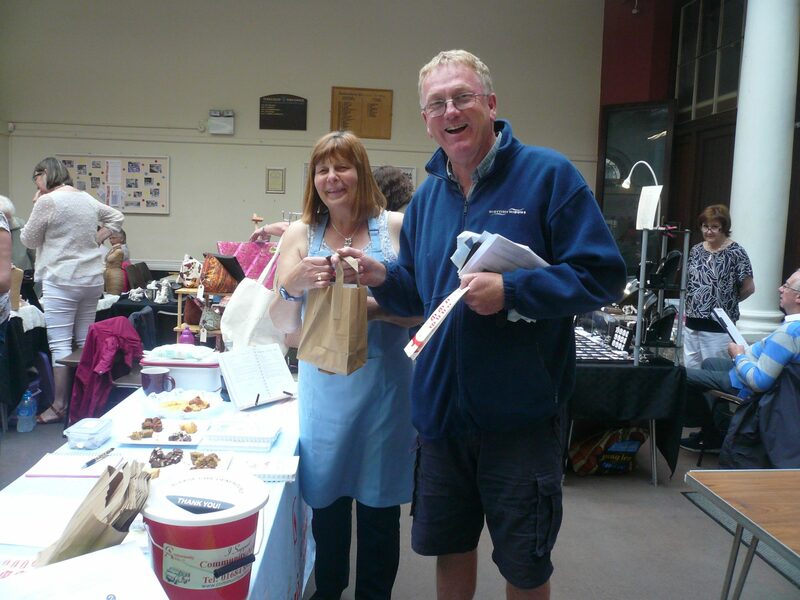 They hold events such as coffee mornings, raffles, quizzes, and Pimms evenings. Some events are smaller than others but each one is great fun and always raises money which is given directly to help the charity. Friends runs 2 coffee shops each week, this is held at Prospect View Medical Centre on Thursday and Friday mornings. 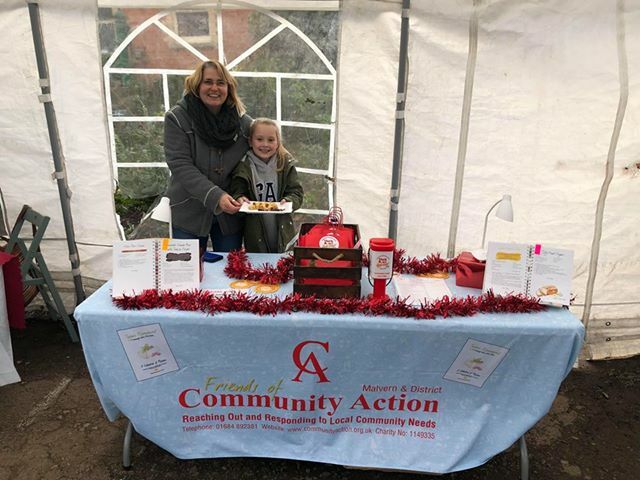 As well as making drinks and selling cakes, Friends volunteers also tell patients and their families about Community Action. If you would like to volunteer to help for a morning please contact Susie Forbes on 01684 594795. Our Cookery Book, with foreword by Maureen Lipman, is now available to purchase. Please click here for further information. Friends are always looking for new members, if you would like to join please email: friends@communityaction.org.uk or telephone: 01684 892381 to request an information pack.